Number one U.S. Hispanic media buyer needed to reposition its advertising message and brand image in order to increase sales. 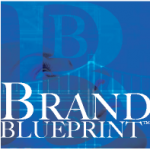 We developed an original national study with hard-to- reach Unacculturated Latinos to identify product innovations and advertising effectiveness. 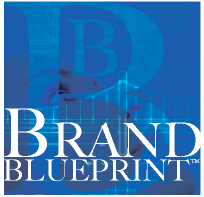 Using Brand Blueprint ™ to stage the study in three phases to understand the archetype of the brand, cognitive schemas that were linked to consumers’ consideration sets and benefit testing to redefine the clients’ product. We identified the core structure of the brand, the core values associated with the product and repositioned it for the target market. 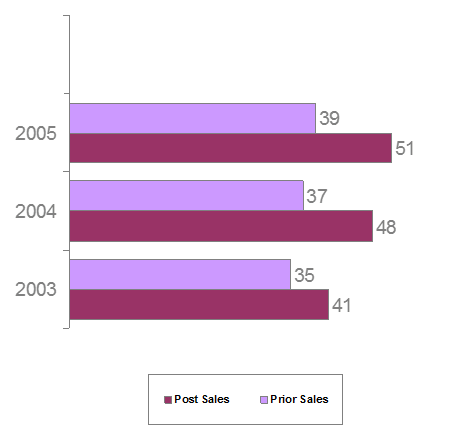 Without increasing its advertising budget, client sales jumped 30% over three years.